The calendar is moving towards that time that is called the “most wonderful time of the year”. As we approach the last quarter of the year, people are in a celebratory mood and will be entertaining with parties and family gatherings. And what is served at parties? FOOD!!! I’m hosting a Holiday Planning Party where I will show you how you can make extra money from your home kitchen during this holiday season. October to December are the most lucrative time for retailers and it can be for you too if you’re able to supply the food that is so important for holiday celebrations. It was during this time in 2008 that I formally launched the concept of Cooking Up Some Dough. 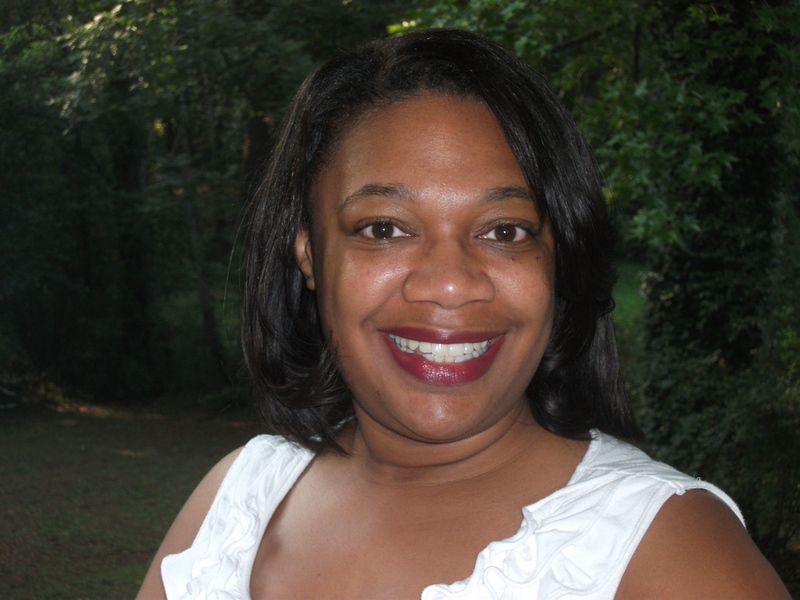 I was in a really tough financial situation and needed to make money fast but didn’t have the time to give to an outside job. I decided to bake cookies for the holiday season and $900 later, I realized that I had a system for making money from my home kitchen. 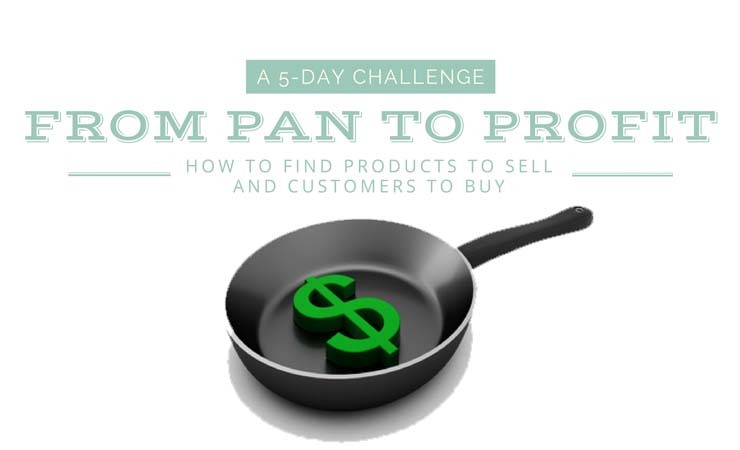 Let me show you how you can use your home kitchen to make extra money for the holidays. Plus, you’ll receive a Planning Calendar and a few other bonuses just for attending. The time to plan for the holidays is now. 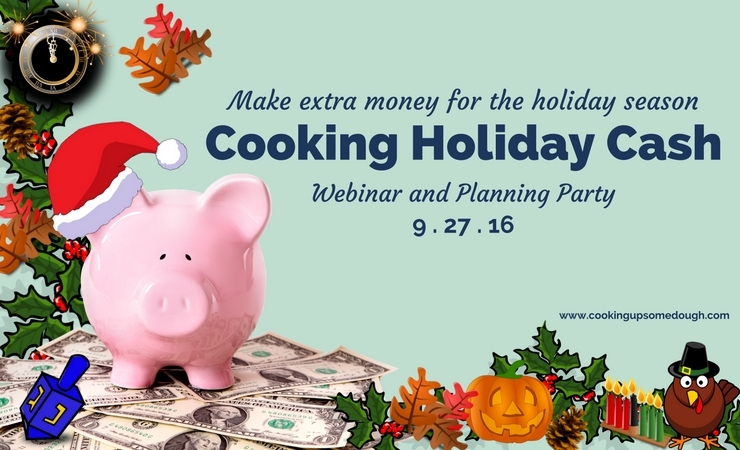 Register now for the Planning party and turn your love for cooking into cash this holiday season. Cooking is one of the skills that I am most proud of having. Cooking gives me the opportunity to offer the gift of hospitality to both friends and strangers, feeding people in times of celebration and in times of need. Cooking has also been a financial lifeline for me and my family. When money was short, I’ve been able to open my kitchen and “cook up some dough”. Join me here as we learn to make the most of our cooking skills for nourishment, fun and profit.